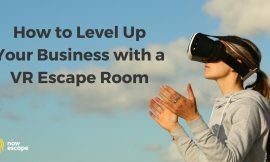 When it comes to building a new escape room, you will probably spend plenty of time developing puzzles and designing the room’s theme. 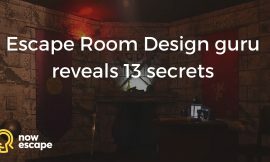 At the same time, few people spend a lot of time thinking about escape room music and sound design. 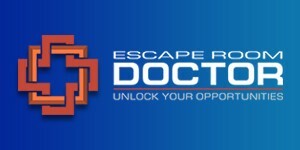 This is a pity because your real life escape game can be a much more intense experience for the players with the right choice of music and sound effects. Making your game sound great is not too difficult if you follow some simple tips. In this comprehensive guide, you will find ideas for your music and sound set, as well as licensing and download sources and technical tips for music playback. Do I Need In-game Sound and Music in my Exit Room? You may argue that sound and music are not “must-haves” in terms of making your game and puzzles work. But sound and music will transform your game into a vivid and intense overall emotional experience. Music and sound address your players’ aural sense, which is considered by some to be the most important sense for receiving emotions. If you want to understand the power of sound, and especially music, I strongly recommend you to watch some Hollywood movie trailers without sound and compare them. After you watch each one, watch the version with music again, but this time do it with your eyes closed. You will still receive the emotional power of the clip, which is almost impossible watching the no-music edit. The in-scene sound in the muted video (like explosions and laser cannons) is of little emotional value compared to the full soundtrack in the normal trailer edit. For some reason, many escape game owners are convinced that in-game music must be annoying for the players. When I started testing some of my music in a friend’s exit room in 2015, I talked to a lot of players after the game and their feedback was surprisingly positive. In fact, some players couldn’t even remember details of the music. This is the best case because it means the soundtrack was subtle enough to let players focus on the game. The fact is, players are generally only distracted by either the wrong music selection or by excessive volume. 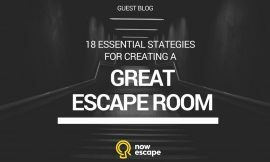 In this article, I will discuss both of these mistakes and showcase the best practices for escape game music. What Makes a Good Escape Game Soundtrack? There are two types of sound you’ll generally include in your escape room. 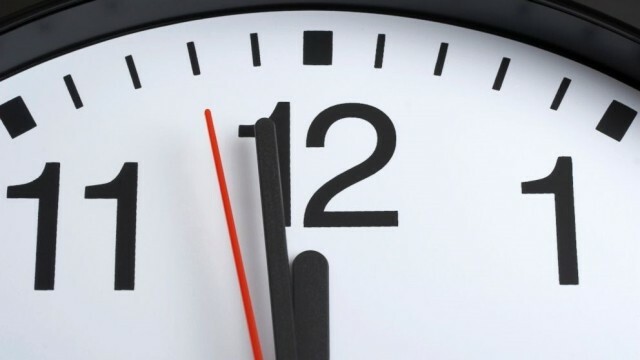 In-game sound effects are mostly for certain events in your game, such as when players receive a hint on the screen or the countdown clock reaches the last minute of the game. These sounds may fit your room’s theme in style, but they should be unusual enough to catch players’ attention. You can search for and download such sounds from online sound libraries. A list of such libraries is available at the end of this article. Music is the opposite of sound effects; a good music soundtrack gently supports the story but never catches the players’ attention. After I played games from different providers all over Europe, I came to the following conclusion: Music in an escape game is generally a plus. A good music soundtrack can actually add to the experience. For example, music can be used to add to the pressure toward the game’s end. In some cases, music may also convey subtle messages, such as indicating a new phase or quest in the game. This is similar to music themes that represent certain characters in movies and television shows. Such music has the ability to orient the audience. What Is a Suitable Music Genre for Escape Games? 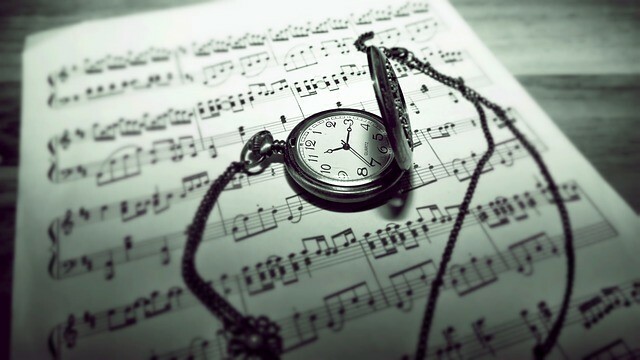 When escape room owners choose background music for their games, it is a common mistake to choose solely theme-related tracks. Such music selections are often stereotypical – even clichéd – which is unfortunately not the way to keep the soundtrack subtle. Of course in some cases (e.g., a mafia game or horror room) you may include one or two theme-based tracks as a gimmick. But for the full length of the game, theme-based music will catch players attention instead of supporting the game flow like cinematic music does. Even worse, some escape game operators use memorable themes from popular movies. Since people today are often familiar with cinematic soundtracks, I strongly recommend you avoid building up any game-soundtrack based on such music. 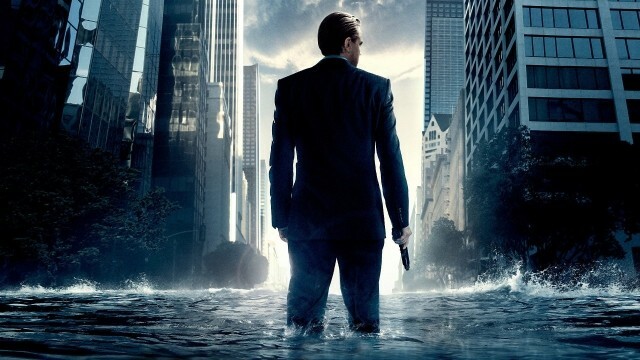 Once, I heard a theme from Christopher Nolan’s 2010 feature film Inception in an exit room. Since I recognized the melody, I immediately had the movie in my mind. Of course this transported me out of the game narrative and made it difficult to focus. So, if theme-related music is not the best choice, what music should be used? If you listen to contemporary film soundtracks carefully, you will notice something interesting: In many movies, the music somehow adopts the setting or epoche of the story, but is still always cinematic or orchestral soundtrack music. 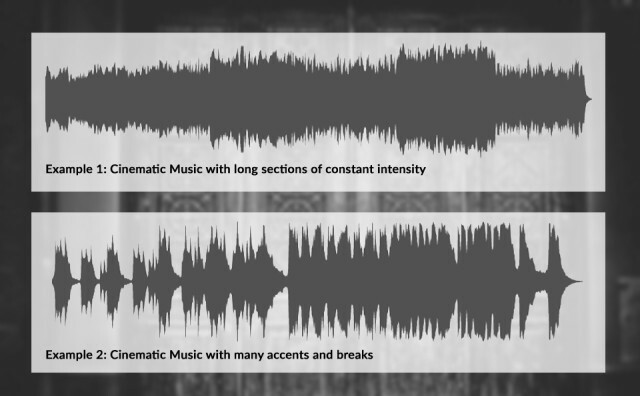 Both in-game music and film soundtracks should generally have a rising envelope, which means that tension and intensity increase during the track. Still, there is a big difference between live games and movies. Film composers adapt their compositions second by second to the storyboard, which is not possible for a live game that changes every time it is played. As a result, the music for escape games needs a more steady and universal progress than movie soundtracks. If there is too much variation, the music cannot stay in the background as it should. When creating music for live games, I take care to avoid or minimize mid-range frequencies. Midds should not be overloaded because this is the frequency range of speech, and there should be some space to not disturb players communication. To avoid too many mid frequencies, you may also use a good equalizer preset in your player software. While working on escape game soundtracks, I figured out that every room has its own game-flow, but there are still three general phases that appear in almost every game. Usually during the early minutes of a game, players explore the items and objects in the room. Since they find themselves in unknown surroundings, they need a few minutes to get acclimated. 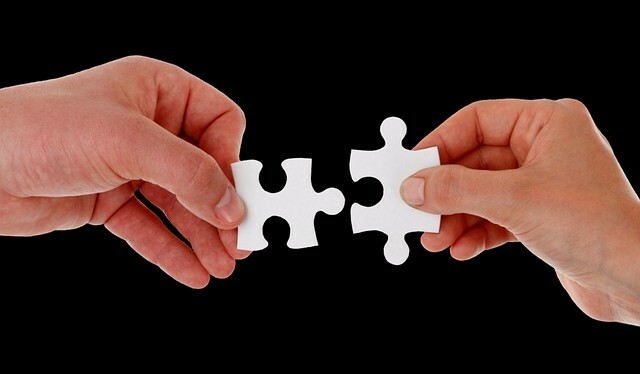 Generally during this time, they also develop a structure for their teamwork. In this phase of the game, music should be subtle and quiet – maybe just some atmospheric textures or sounds. The mood should be mysterious and subtly evolving in tension. Depending on your room, you may also drop some subtle theme-related sounds here, but as discussed earlier, it’s not good to overdo this. When players have found their orientation, they usually get into a nice flow, making gradual progress and developing effective teamwork. You could call this the productive phase. Time pressure is not yet an issue, and concentration is best during this phase. After a slight rise during the intro, you can now program more powerful soundtrack music. It should transport a suspense drive and may also have some epic themes like in adventure movies. Players will generally be so focused, they won’t even remember details about the music after the game is over. Toward the end, players usually get more stressed because of the countdown. Music may now constantly rise until the end of the game. And here comes the tricky part. Since the game length may vary depending on the group’s performance, it is very difficult to create a premade, full-length mix to fit the game every time. The best possible soundtrack should be dynamic and adapt to the players’ progress. For this reason I generally recommend a playlist controlled by the supervisor or game master, as you will see in the next section. In my Soundcloud playlist, you can hear a typical set of cinematic escape game music for an adventure/fantasy room theme. You will easily recognize the different levels of intensity and tension. There are generally two options for controlling the music in your game. 1. You may use a full-length music mix which covers the maximum duration of a game (generally 60 minutes). This variant is more comfortable and easygoing but less dynamic. I recommend this method if the game master is supervising several groups simultaneously. 2. The more advanced and dynamic way to playback music to your game is to have a playlist of shorter soundtracks, so the game master can change the track according to the players’ progress. If a group is likely to finish the game quickly, the game master may skip a few tracks and proceed to the most intense pieces of music earlier. If a group is having difficulties, the game master may drop a gear and switch back to a more calm soundtrack. 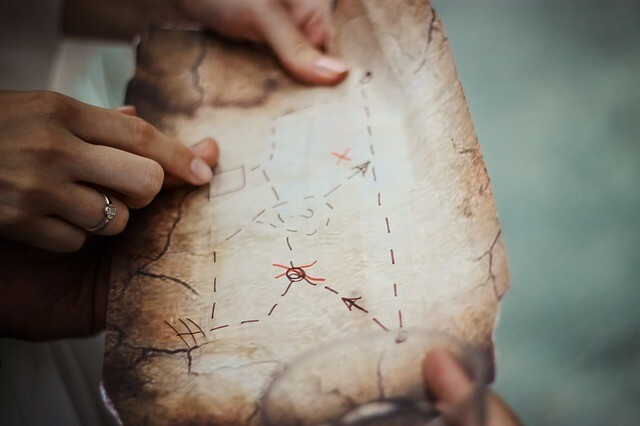 With this method you may also assign designated tracks to certain sections of your game. For example, when a group discovers a new chamber, the soundtrack may change. This will give players a subtle message of success and support motivation and game flow a lot. An interactive playlist may also include a set of alternatives. For instance, toward the end of the game, you may have both a more positive and a more pressing version of the soundtrack. Even if you use this variable soundtrack method, you may also arrange a playlist that covers the full game length. In this way you will still have both options – to let it play automatically or to control the order during the game if necessary. Too much volume and too many ups and downs in the soundtrack are the most common mistakes and the reason for players getting bothered by background sound. In-game music should never be louder than a moderate living-room level. Even during the most intense parts of a track, players should still be able to communicate without shouting. If you connect in-game sound to your audio jack, the simplest way to use an interactive playlist is a music player software that is capable of smooth transitions and streaming to the device you have connected to play the music. In most cases, winamp can do the job. It has a nice crossfade setting and an integrated equalizer, and it allows you to select the proper audio output to avoid struggling with multiple audio devices like integrated sound and headset. Of course, popular escape game control room products like Clue Control and ER Master have integrated music players as well. 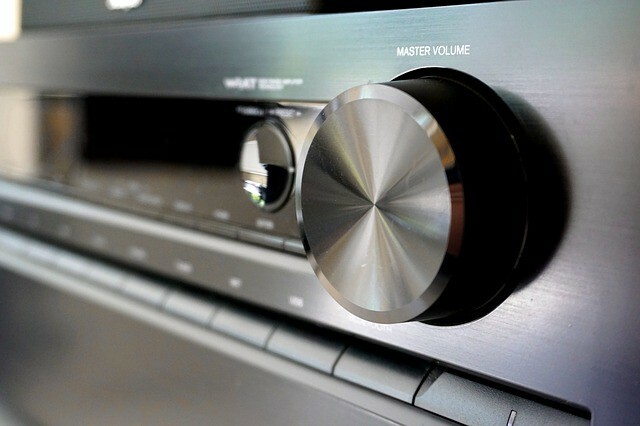 As I said earlier, the music should not be too loud, so generally you can work with home HiFi systems. 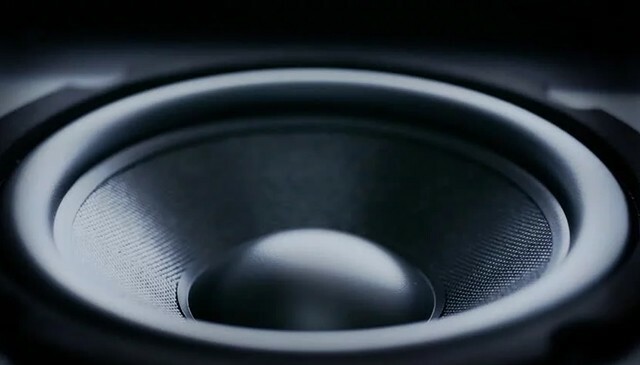 The speakers should be able to produce some nice bass, because low frequencies have a high emotional impact but very little overlap with the human voice. If you use small speakers, bass will be insufficient and music will tend to distract people more in their communication. For this reason I recommend you either use a subwoofer or at least 7″ speakers. Here is an example of an audio system that is suitable for a room up to 160 sq ft. If you need to connect more than one set of speakers to the same audiosource, like the audio jack of a computer, you may use a simple TRS audio splitter adapter. 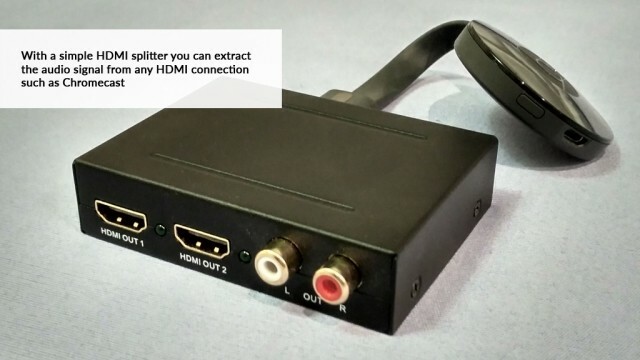 If you need to extract audio from a Chromecast or similar, you may use an HDMI audio/video splitter. Both adapters can be found in most home electronic shops for a few dollars. Of course room design is a top priority, and technical supplies should be as unobtrusive as possible. So the following hints are just recommendations; you may decide individually if you must obey them in your room. Generally speakers should be placed in a way that allows the volume to be as constant as possible throughout the room. This is usually achieved with two or four speakers in opposite corners close to the ceiling. In best case, the main speakers should not be covered by furniture or other objects, since this will kill the trebles and make the sound more mid-based. Subwoofers may be covered and placed wherever you want, since the human ear is not able to locate deep sounds very well. I have also seen escape rooms with integrated sound systems, like car speakers built into the drywall installations or ceilings. This is very advanced level, and in most games, you will be able to find easily accessible spots to install speakers. Since 99% of available music is in stereo, surround speakers will not enhance the sound experience like they do in a movie. If you playback stereo music on a 5.1 system, the front and back speakers will produce the same output. 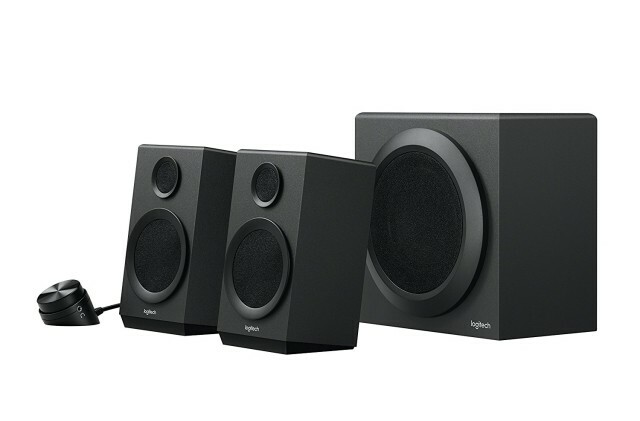 Still, a surround system has the advantage of more speakers, which can be placed in all corners of the room for more constant volume. Alternatively, you may place the front speakers in another part of your game than the rear speakers and serve two rooms with one audio jack. Once your speakers are installed, spend a few minutes listening to the in-game music while walking around your game rooms. Every speaker and every room has different acoustic characteristics, and if you take notice of certain problems, you can minimize them by trying different equalizer presets in your audio player. If your audio hardware has buttons for bass and treble levels, you may adjust those first and work out details in the software EQ. To take up what I said earlier about mid frequencies, you may also try to decrease the mid frequencies around 1,000 Hz (1kHz) with a flat shape. The band around 1 kHz is where human speech carries the most information, so if these frequencies are lowered, music at the same volume may be less distracting. When searching for music for your escape game, you should take care of proper licensing. In most countries, the so-called performing rights organisations (P.R.O.s) collect a fee for public playback of music. You may think that your exit room is not considered a public place, but it is since anyone is able to book your game. So if you want to avoid P.R.O. fees for your location, I recommend you pick music from P.R.O.-free authors and libraries. Generally in-game music and sounds can be downloaded from a free online sound library like Freesound or from a paid royalty-free library like Audiojungle. 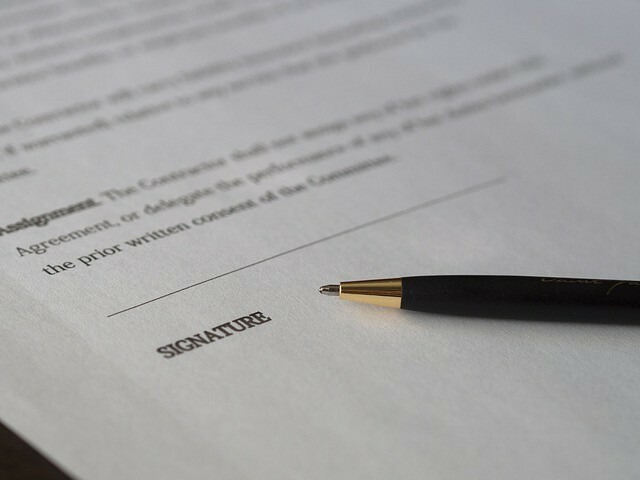 When downloading from paid websites, it is important to be aware of the license type. License models are mostly aligned to specific media type or audience size. On AudioJungle, I recommend the local broadcast license, which covers an audience of up to one million people. If you use free music under a Creative Commons license, it may be mandatory to place credits to the author. Generally, paid music libraries offer a larger selection of high-quality music because professional composers publish their music there. You can search for suitable sound effects for your hints and other game events in the same way. 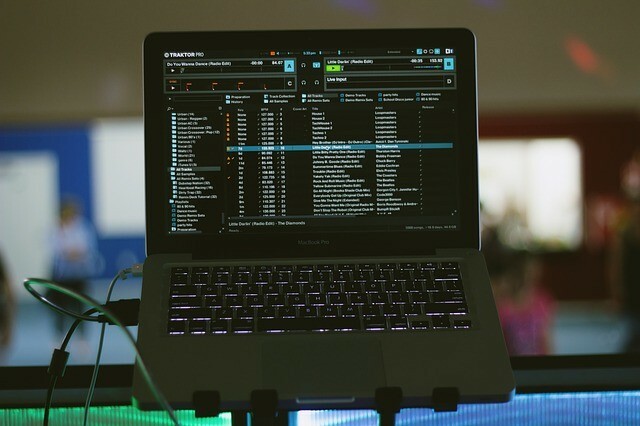 Once you have found a set of suitable soundtracks, you can put them in a playlist in your music player or control room software, or you can simply drop them into a free audio editing software like Audacity and merge your music to a full-length game soundtrack of 60 minutes. For the best results, find a nice set of suitable cinematic soundtracks and spice them up with one or two theme-related soundtracks, which you can easily find in libraries like AudioJungle. If you want to go a step further, you may also consider hiring a professional composer or sound designer to create custom music for your game. 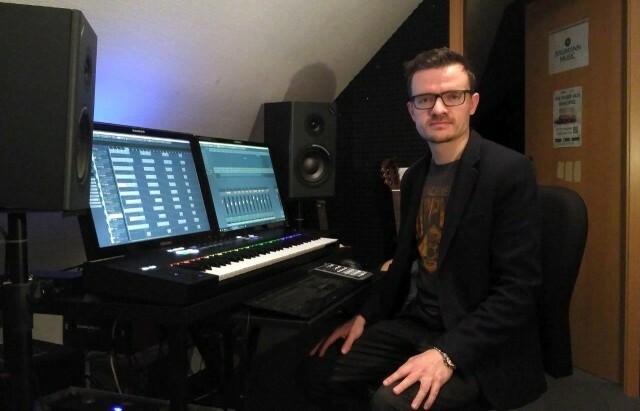 Jan Baumann is a music composer, producer and workshop trainer from Dresden, Germany, who has been working on escape game music since 2015. 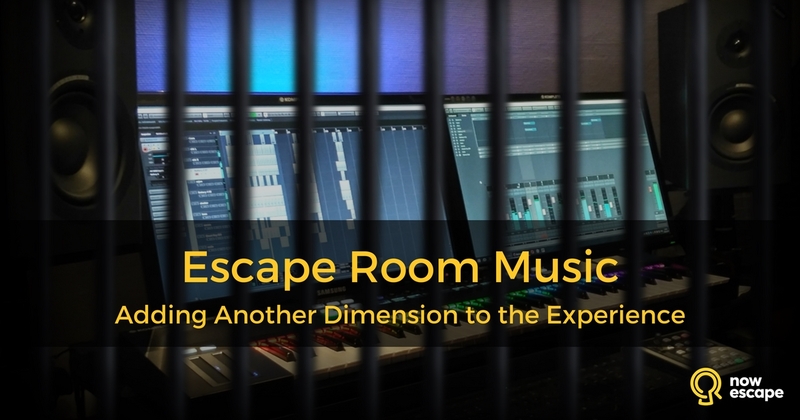 Since he published the world’s first dedicated escape game music pack in 2016, his music has been used by exit rooms in more than 20 countries all over the world. He also produces music for artists, film and advertising and conducts workshops and training both online and at live events. Find Jan online at baumannmusic.com or follow him on Facebook, YouTube, Twitter or Instagram and check out his Escape Game Music Pack on AudioJungle.